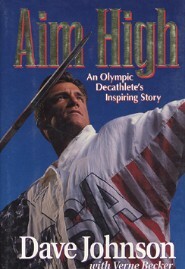 Two-time Olympian Dave Johnson won the decathlon bronze medal at the 1992 Barcelona Olympic Games while competing on a broken foot. USA Today tabbed Dave as the "world's best known bronze medalist." 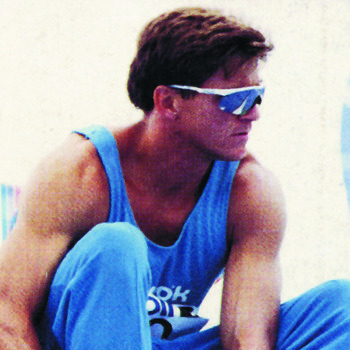 Since those games, Dave Johnson has been made famous by the dueling "Dan vs. Dave" Reebok ads. And while it is true that Dave is comfortable in front of a camera, you'll most likely find him with his family and support group in Salem, Oregon or making appearances on behalf of one of his causes. Athletes are a different breed of student. Teachers can benifit from the coaches perspective on how to connect with them. Yes! You Can! You can go for the Gold! !